Video editor Ian Collins took photos of various pieces of post-production technical kit before the fixtures and fittings of Pebble Mill were sold off in auction in Autumn 2004. These photos are of a Nagra audio recorder. 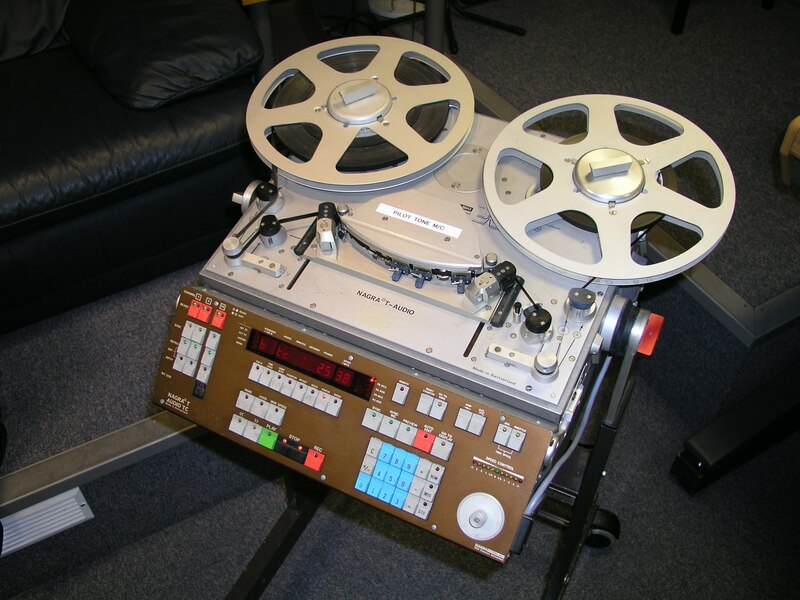 They were used in the PSC (portable single camera) edit suites until the 1990s. They were very rugged and reliable. Please add a comment if you can add information about how the Nagras were used.